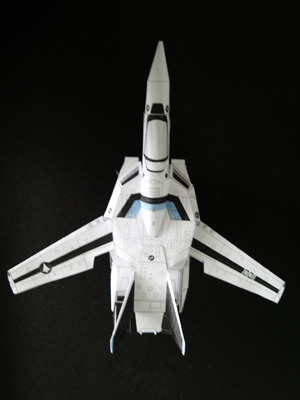 Before I do the TR-1 Hazel, I did a Macross Valkyrie VF-1. Made from 80gsm paper and it was quite hard at some points due to poor tools in my possession. Folding paper was easy, folding card would be slightly harder. So I’m prepared for that. I would do a slight carve on the fold lines to make it easier and cleaner. 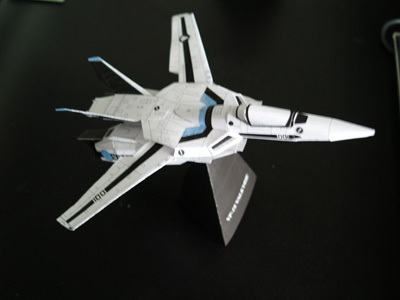 I would be using both glue stick and double sided tape to comple the Gundam (same method used on the Valkyrie). 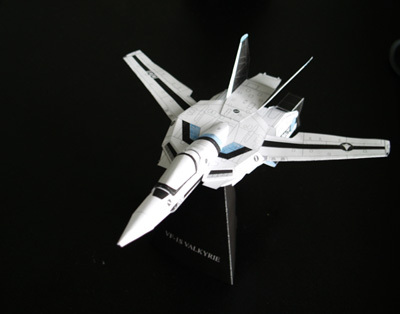 What papercraft model would you build? 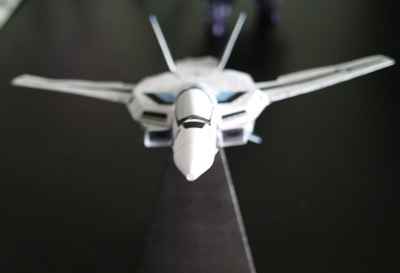 anime, planes buildings, mecha or Gundams?